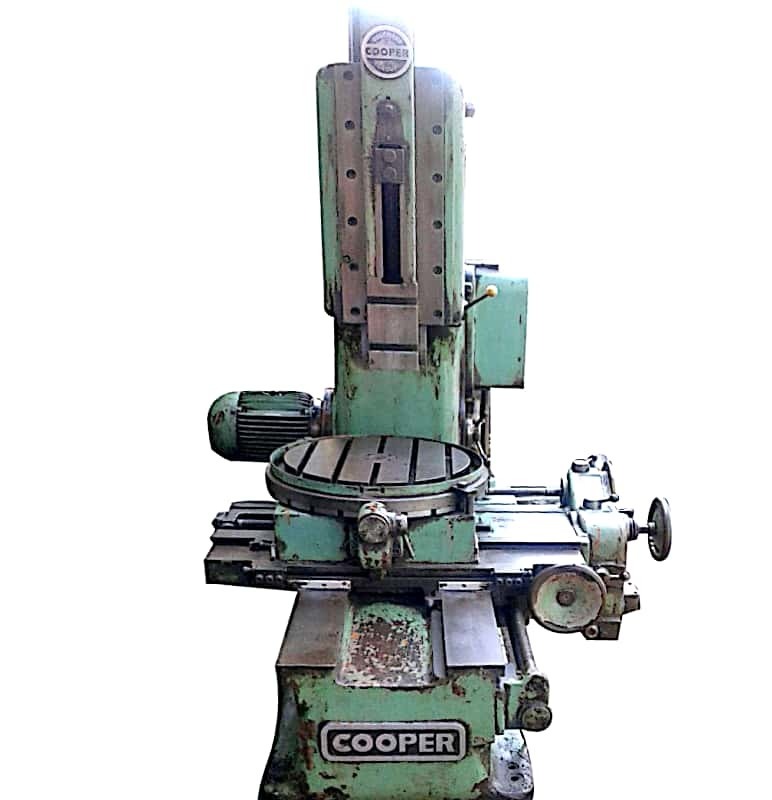 A slotting machine, also called vertical shaper, shapes and sizes a workpiece by removing extra metal from it. The vertical slotting machine comprises a ram, clapper box, circular table, carriage, column, base, and feed shaft. The ram moves up and down in vertical plane and can be either crank driven or hydraulically driven with 2 to 4 m/min speed. The round table moves in rotary and cross directions. The machine makes the stroke, which ranges between 8â to 12â. 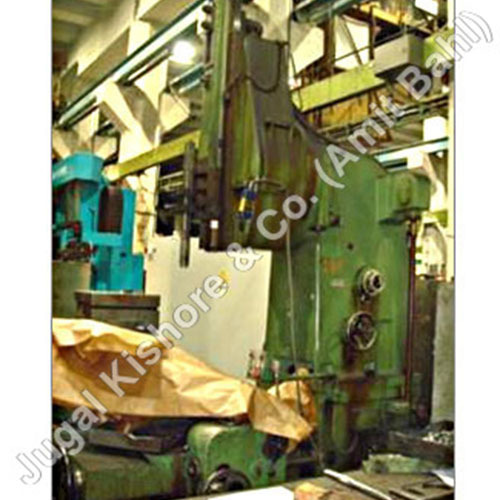 Using this machine, the operator can cut internal & external teeth on big gears, machine square holes, punches & dies, make keyways, etc. The workpiece is held rigidily onto the machine, and the tool mounted on tool head moves along a vertical axis over the workpiece. The vertical slotting machine offered by the company can be identified on the basis of their technical specs, such as max. ram stroke, throat, table diameter, min. 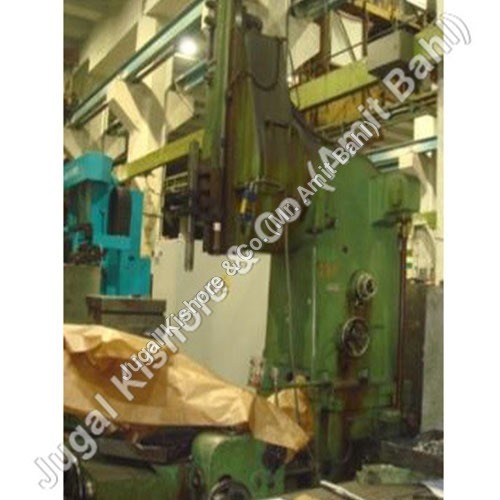 ram stroke, height between table and ram, pulling power, table load, total power requirement, weight of the machine, dimensions of the machine and control unit.